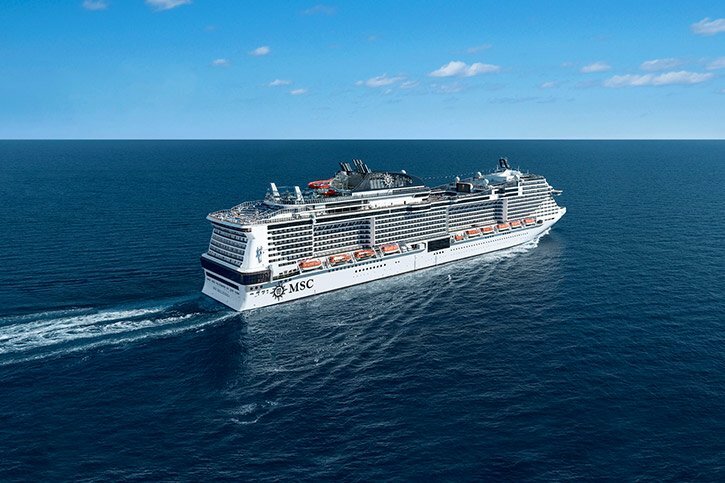 MSC Bellissima – Everything you need to know! MSC Bellissima is here and this incredible ship is one of the most innovative on the sea. With MSC for Me technology on board, that has been designed to enhance your entire cruise experience, and a range of amenities, cabin and suite classes, 12 dining venues and 20 bars to choose from, MSC Bellissima offers so much to all. In our latest blog, we’re taking you through everything you need to know about this amazing ship! MSC Bellissima will offer their incredible MSC for Me experience on board and taking this enhanced cruise experience to the next level is the introduction of Zoe, the world’s first virtual personal cruise assistant! 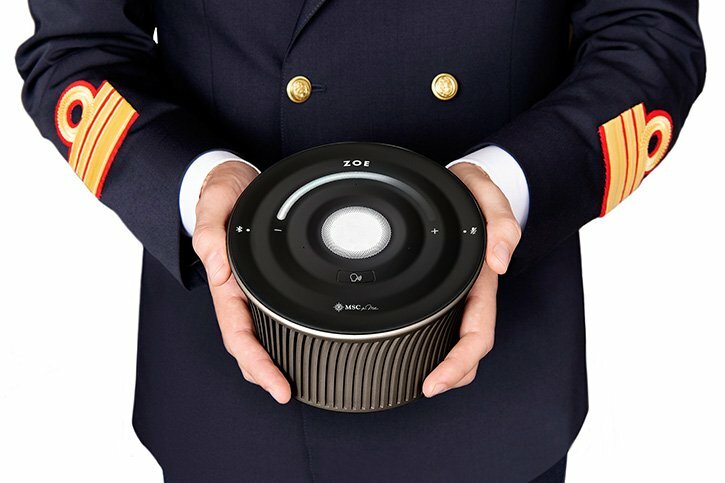 Powered by AI, Zoe is a guest centric technology that uses voice technology to help your cruise holiday go even more smoothly. Every cabin and suite on board will feature Zoe and guests can use the device to learn more about on board services, provide guidance and so much more. When in your cabin, simply say ‘OK Zoe’ and off you go! 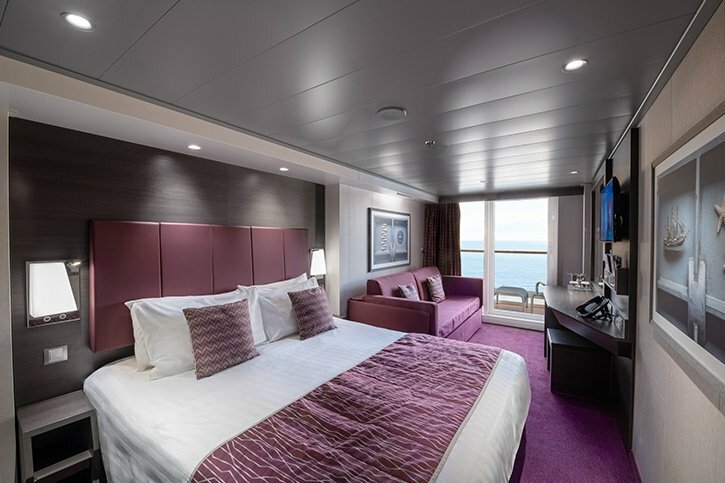 MSC Bellissima offers a wide variety of elegant cabins and suites to suit all. From interior cabins, to balcony cabins, and family cabins to Yacht Club and Duplex Suites, MSC Bellissima will offer the highest ratio of sea-view balcony cabins of any cruise ship. Doesn’t waking up to a new view every day sound like heaven! MSC Bellissima will offer an incredible choice on board, and with 12 dining venues and 20 bars, there is something for every taste. Included in your cruise price is access to the main restaurants and the market place buffet. There will also be a fantastic choice of specialty restaurants on board including HOLA! 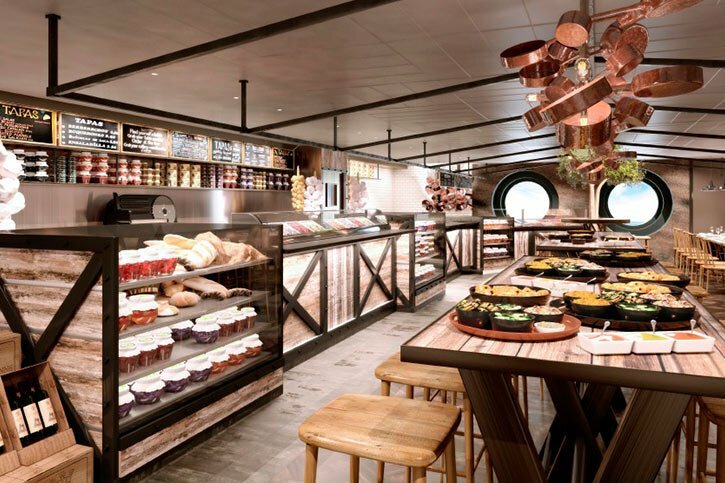 Tapas Bar by Ramon Freixa, the Jean-Philippe Maury Chocolaterie and Chocolate Bar, Butcher’s Cut Steakhouse so much more. The speciality restaurants on board do come at an additional cost but are amazing value. In terms of bars, an abundance of choice awaits you. From the elegant Champagne Bar to the Edge Cocktail Bar and the Attic Club, MSC Bellissima’s on board nightclub, there are plenty of places to unwind and relax throughout your cruise. 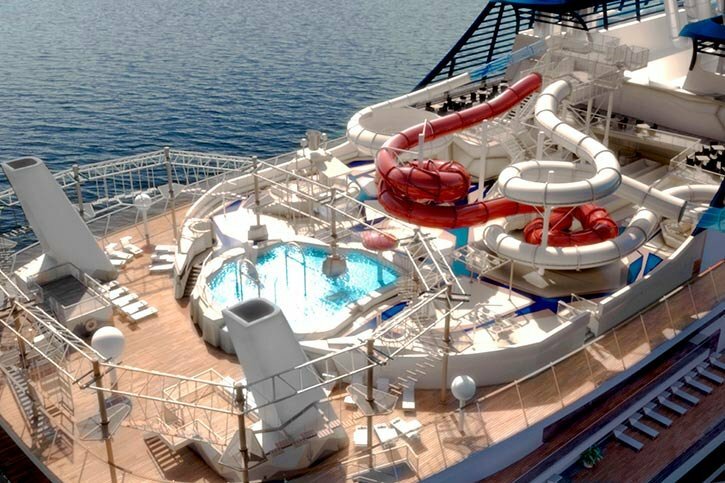 MSC Bellissima is taking entertainment at sea to the next level and this has made the ship, one of the most exciting cruise ships in the market and this is due to the incredible amenities and things that you can do on board. From enjoying a relaxing spa day, to racing Formula One style, you will be spoilt for choice. Here are some of our top things to do on board Bellissima! Located at the back of the ship, the Arizona Aquapark is sure to be a favourite with families! One of the most exciting and intricate water parks at sea, this Grand Canyon themed park will feature exciting activities for the whole family to enjoy, including water slides, a rope course and so much more! MSC Bellissima’s dazzling promenade is a 96 meter Mediterranean style promenade with a LED sky screen. On your cruise, you can enjoy parties, shopping and more throughout this exciting venue! MSC Bellissima offers two original Cirque du Soleil shows on board. With performances twice every night, six nights a week, guests have plenty of opportunity to take in a performance. 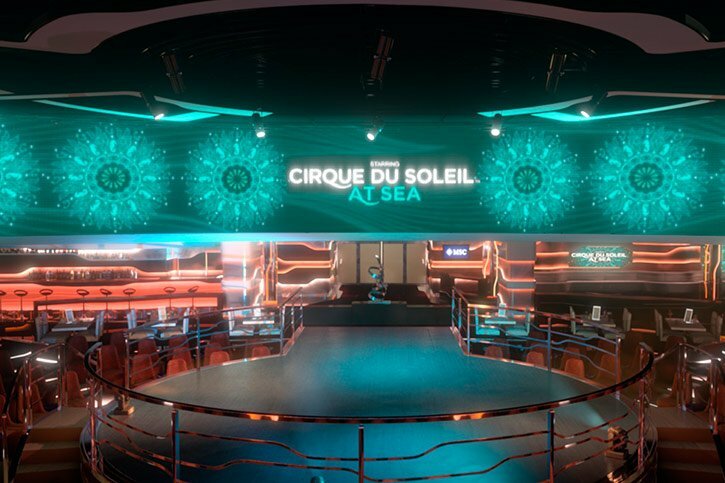 Cirque du Soleil are a world lead in live artistic entertainment and on board MSC Bellissima, the experience of these shows are enjoyed alongside a superb culinary experience, all within the same glamorous venue. The Carousel Lounge covers 1,000 square meters and can accommodate up to 450 guests. The show does come with a cover charge, but it is one that is must on your cruise holiday. A really unique feature, the TV Studio and Bar is a high-tech multi-purpose venue which houses a radio broadcasting suite and TV studio and the venue is all about fun at sea! Broadcasting live games, quizzes, talent competitions, comedy performances and so much more, it is a must visit on your cruise. Sportsplex is an on board amusement park which is home to a large arena where young guests can play sports, games and more during the day time. At night, the venue transforms into the perfect socializing scene for teens where they can hang out with friends and dance the evenings away! Even more exciting on board activities to enjoy! 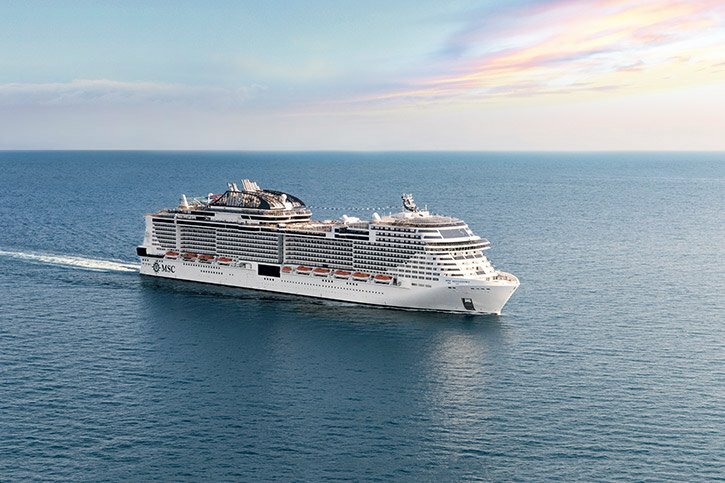 Aside from all of the wonderful entertainment options we have listed above, on board MSC Bellissima you can also test your thrills on a F1 Simulator, go bowling at the world’s first full size bowling alley at sea and the ship is also home to a fantastic kiddies club. MSC Bellissima offers kids clubs for every age from 1 to 17. For those who love to unwind, a visit to the on board Spa is a must for a relaxing treatment at sea. If you want to keep fit while on your holiday, the ship also features a fantastic fitness center which offers state of the art equipment and of course, amazing views! So there you have it, everything you need to know about MSC Bellissima! If you would like more information on this incredible ship, you can reach our Award-Winning Cruise Experts on 01-8173562 or via the contact form below.